BRUSSELS -- German Transport Minister Alexander Dobrindt told an EU inquiry that legislation should be made clearer to prevent automakers gaming emissions regulations by installing switch-off devices. Asked by inquiry members whether the EU legislation is too vague about "defeat devices," Dobrindt said that switching off pollution control systems should only be allowed in rare cases where the manufacturer can prove there is no other technology available to protect the engine. 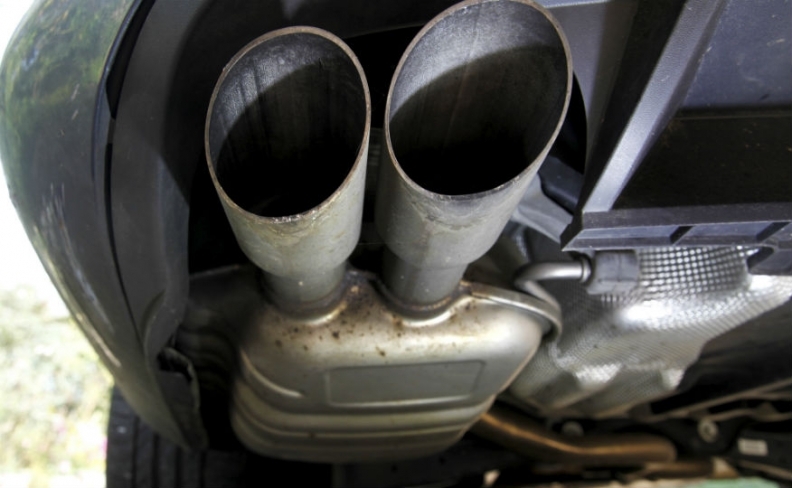 Dobrindt was addressing a European Parliament inquiry in Brussels on Thursday set up to examine vehicle-emissions testing in Europe after Volkswagen Group admitted using "defeat" software to cheat tests measuring harmful NOx emissions. On Monday Fiat Chrysler Automobiles Chief Technical Officer Harald Wester appeared before the inquitry to defend the automaker against claims from German authorities that a Fiat 500X diesel model used "defeat" software. Wester told committee members that management software was modulated to protect the engine, something that is allowed under EU legislation. While a German investigation has led to the voluntary recall of 630,000 Porsche, Volkswagen Opel, Audi and Mercedes vehicles to fix emissions-management software, Germany has claimed that Fiat Chrysler is the only automaker other than VW to break the law. Germany has asked the European Commission, the EU's executive arm, to mediate in its dispute with Italian type-approval authorities over the issue, and Dobrindt called for a body to help resolve such disagreements in the future. "Currently it is very far reaching, very open to interpretation," Dobrindt told the inquiry, saying making mandatory use of state-of-the-art technology would close the legal loophole. Dobrindt wants a debate at a December meeting with EU counterparts on how to revise an EU law. "I am finding one-by-one that member states are carrying out their tests and there is growing understanding of the need to change rules," he told Reuters on Thursday. He pointed to General Motors division Opel's throttling back of exhaust treatment at temperatures below 17 degrees centigrade on certain models as a case in which doubt remains as to whether this is justified to safeguard engines. The Commission says it will issue guidelines in December on how authorities should rule on carmakers' use of a legal clause that allows for switch-off devices if they are needed to protect engine. The Commission proposed new rules to improve market surveillance over the car industry earlier this year, including handing power to member states to recall cars approved by other members of the 28-nation bloc.